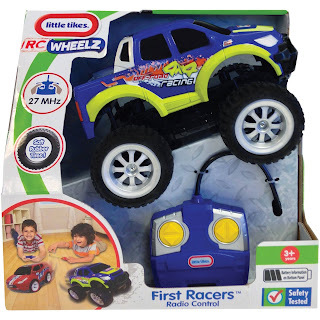 Walmart has the Little Tikes RC Wheelz First Racers Radio Controlled Truck on sale for $9, down from $19.99. 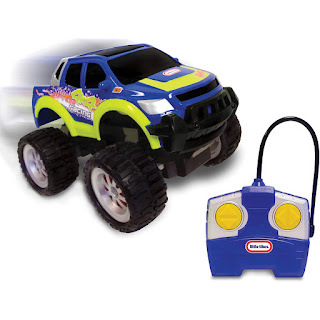 The easy-to-steer kid's remote control vehicles gives kids the power to control the vehicles forward, backwards, left and right. The fun and stylish car will let your little one's imagination run wild and the soft rubber tires are perfect for not marking up your floors at home.